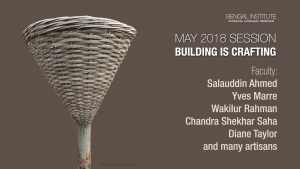 Chandra Shekhar is one of the pathfinders in modern crafting and textile design in Bangladesh. Almost all the young leaders in contemporary designing arena are his disciples. The top­ notched fashion houses in Bangladesh have had his magic touch in their growth. Starting his professional career with Aarong in 1980 spending around two decades, he worked for many local and overseas organisations as a freelance consultant. 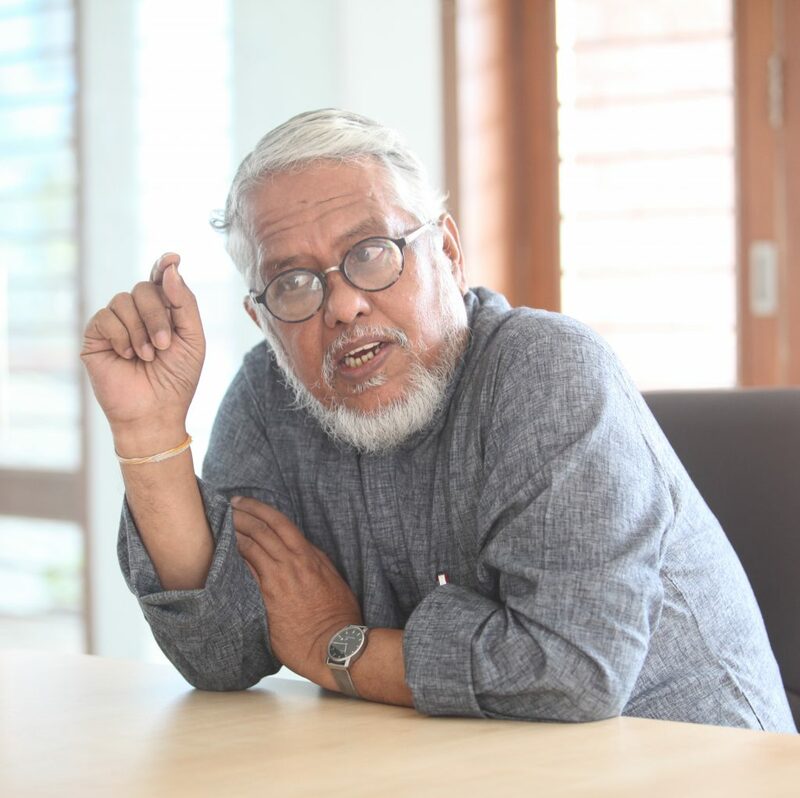 He has been involved in the Executive Committee of the National Crafts Council of Bangladesh for last fifteen years. Now he is chairing the Council. He is deeply engaged in developing more and more disciples and students. He professes in the Shanto- Mariam University of Creative Technology and North South University. In addition, he takes part in different seminars, symposia and workshops on design and handicrafts both at home and abroad. He was given Lifetime Achievement Award by Saptahik 2000 and Fortnightly Anyadin.